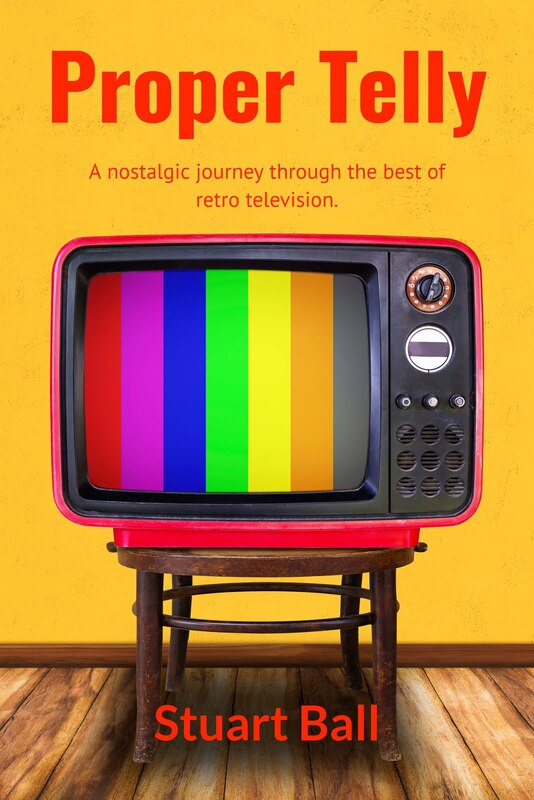 Welcome to my new website and thank you for taking the time to visit me. After all, it would be very lonely here with no visitors. 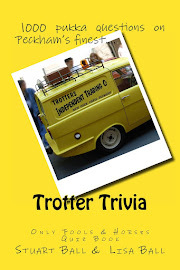 Written in conjunction with my lovely wife Lisa, Trotter Trivia is my first book and was published in October 2012. 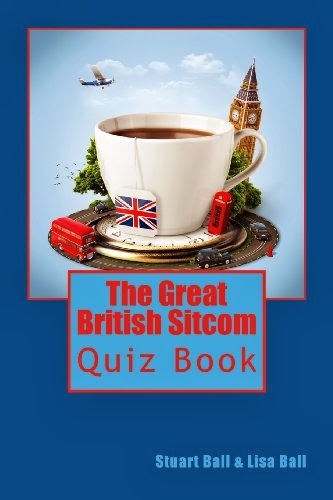 Available on Amazon and other major online book stores such as Barnes and Noble and Book Depository, Trotter Trivia has 1000 questions on arguably the greatest television comedy series of all-time. 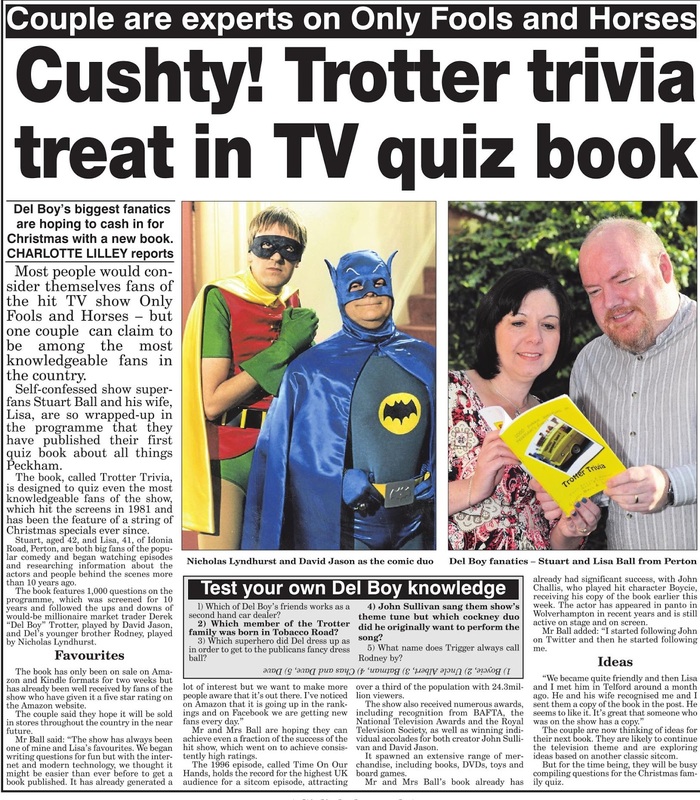 Both myself and Lisa are extremely pleased with the positive reaction towards Trotter Trivia and would like to thank everyone who has bought a copy so far.